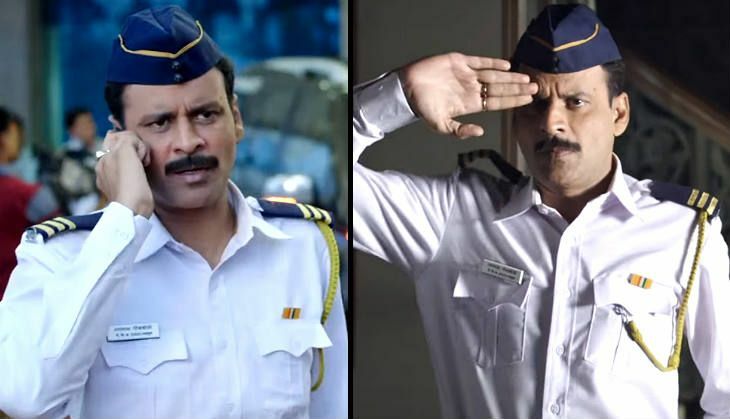 Manoj Bajpai's upcoming release, Traffic, is set to be a gamechanger in Bollywood. The remake of the critically-acclaimed Malayalam film by the same name, is an emotional thriller based on a true story of a road trip from Mumbai to Pune. Traffic chronicles the transportation of a harvested heart for a transplant, chasing a strict deadline. During the mission, the cast of the film faces numerous difficulties - and traffic is one of them. Manoj Bajpai, who essays the lead character of a constable in the film, says that he really didn't need to prepare for his role. "I don't prepare myself to be a constable. I prepared myself to be that human being who is wearing that uniform. It was very personal and very organic. I didn't really have to prepare myself for this," he said. Bajpai, who has had a mix of hits and flops in his over two-decade-long career in showbiz, says he owns the success and failure of his films and feels that it is his responsibility to promote a film even when it doesn't do well at the Box Office. "I make myself available for the film promotions, come what may. I have seen actors, who after knowing that their film is not that good, start backing out," he said. "Owning a film is the biggest thing an actor can do. You can make mistakes and owning a mistake is the great thing which says you are ready to learn. I own my mistakes, I own my films whether they are good or bad. I make myself available for the promotions," the actor said. Directed by late director Rajesh Pillai, Traffic, which also stars Jimmy Shergill, Divya Dutta and Sachin Khedekar, is slated to release on 6 May. The film is produced by Deepak Dhar of Endemol India and presented by Fox Star Studios.